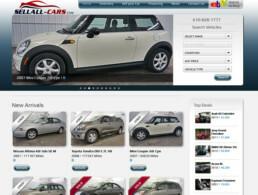 Sell All Cars specializes in new and used car sales. Located in Plymouth Meeting PA, their inventory will offer you the best prices you will no find anywhere else. 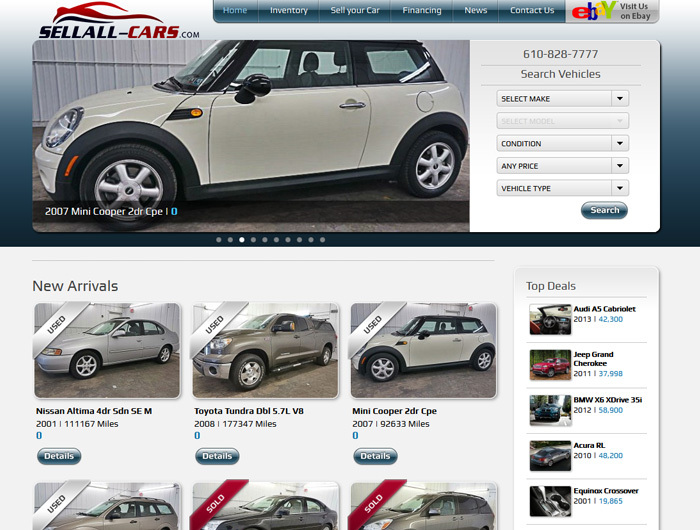 The website makes it easy to browse by make, model, year, features and much more.